Want maximum exposure for your brand in a concise and captivating format? Comtel is the market leader in narrative marketing, providing an exclusive opportunity through the company’s “Know What Matters” segments. These :60 or :30 “Tell Me, Don’t Sell Me” type segments are seen on every national and local channel around the country. “Know What Matters” is a mainstay on your favorite morning shows including Good Morning America, The Today Show, CBS This Morning, Fox and Friends, Squawk Box, and CNN’s New Day. “Know What Matters” is also featured on TV fan favorites like The View, The Talk, Rachel Ray, Wendy Williams, The Chew, Dr. Oz, Dr. Phil, Jimmy Kimmel Live and The Tonight Show. 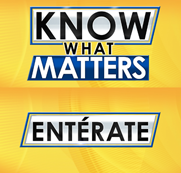 “Know what Matters” can also be broadcast in Spanish under the banner “ENTERATE” and air on popular national morning shows of Univision and Telemundo Networks. Our parent company is PBS, so simply put, we are a team of journalists talking to journalists. We know how to craft a media advisory that tells your story, and will use our resources within the internet, radio, and television newsrooms to get your story out. We specialize in booking interviews, distributing video to newsrooms, and finding the news hook that will get your message seen and heard. Make no mistake, radio remains a powerful and efficient way to deliver your message. Comtel’s expert radio writers, producers and publicists will pitch national, regional, and local stations across the country and can customize outreach based on specific market needs. Radio Media Tours (RMTs) are also ultra-convenient since you, your client, and spokesperson only need a landline phone for the live interviews that take place from coast-to-coast. With our Audio News Releases (ANRs) we can deliver your crafted message to targeted areas or across the country with millions of impressions from our unmatched radio network pitching teams with strong ties to outlets like NPR, CNN, Radio Network, Fox Radio Network, ABC Radio Network, CBS Radio Network, AP Radio Network, I-Heart Radio, Bloomberg Radio, Radio America, and Sirius/XM Radio Networks. Comtel understands the importance of the internet and social media as a resource for news and information. Our media relations outreach to internet journalists, national search engines and popular websites is a mainstay of our DNA. We move sound and video digitally every day. Creating an easily-accessible online experience is paramount to every digital project. We also have seasoned experts ready to handle your webcasting, podcasting, and social media outreach needs. Comtel is a great source for PSA production and distribution. 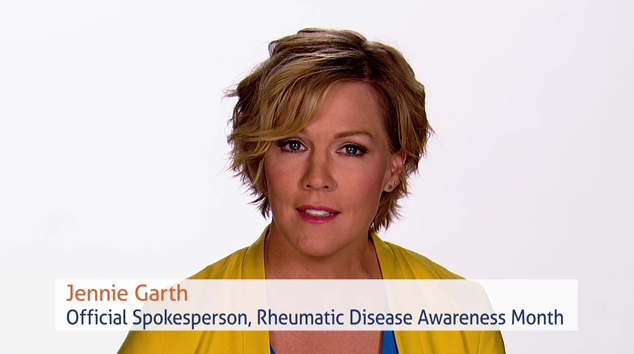 Backed by our superior writers, producers, video production team, and radio/television monitoring team, we can deliver results for any PSA effort. Our multi-lingual team can produce and pitch PSA’s in any languages, and together with our PBS and NPR partners, we are well suited to help navigate the terrain for any PSA customer.